Honda Recalls 1.1 Million Vehicles After Air Bag Injury | Tario & Associates, P.S. In 2017, Takata agreed to pay $1 billion in a settlement with the U.S. Justice Department for hiding the defect in the airbags from its customers. Honda’s recall may have been made in a move to avoid this sort of scandal. Some of the airbag inflators involved in the recall on March 12, 2019 were installed to fix a problem with older inflators that were part of a previous Takata recall. Because of this, the total number of Honda and Acura vehicles affected by Takata recalls won’t increase but the total number of recalled inflators installed in Honda and Acura cars will increase to about 21 million. Honda began investigating the flawed safety feature in April 2018, after it found out about an injury crash that had happened a few months earlier in a 2004 Honda Odyssey with a replacement inflator. 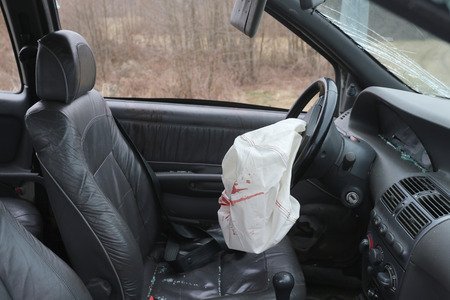 Upon impact, the inflator ruptured when the air bag deployed and injured the driver’s arm. In its investigation, Honda found that the inflators in question were made at a Takata facility in Monclova, Mexico, and had “experienced manufacturing process errors that introduced excessive moisture into the inflator during assembly.” Honda believes that over time the extra moisture in a sealed inflator creates higher than normal pressure, causing it to explode and shoot pieces of metal at a high speed when the air bag deploys. The NHTSA believes that the problem has been isolated to Hondas that used the Takata inflators manufactured at the factory in Mexico. 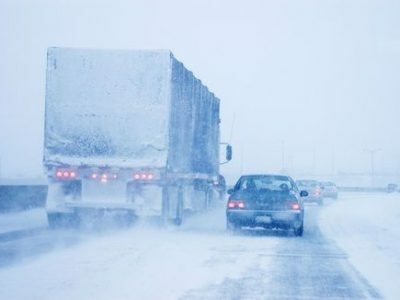 Owners of affected vehicles should watch for a notification beginning on or about April 17. Replacement parts from suppliers other than Takata are available to start recall repairs and Honda will provide rental cars to owners for free while they get their car fixed or wait for a replacement part. Defective and dangerous products cause thousands of injuries every year. If you were injured in a car accident because of a defective part, contact a product liability lawyer today; he or she may be able to help you recover damages for your injury several times higher than you could negotiate on your own. 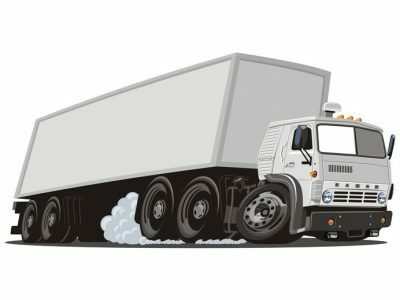 In successful product liability cases, a product manufacturer, distributor or seller is held liable for the injuries caused by the defective or dangerous product. Product liability laws vary by state but generally require that a product meet ordinary consumer expectations that a product be free of defects or dangers. When a product fails to meet this threshold, it could end up as part of a product liability lawsuit. Am I Entitled to Pain and Suffering as Part of my Car Accident Settlement?